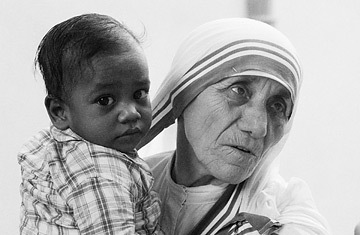 When I think of humility, my mind immediately goes to figures like Mother Teresa, Ghandi or even Nelson Mandela. It has got to be one of those intangible traits I admire every time it’s exhibited by a leader. But what is it really? And how do we get it? Repentance is a regular day at office for the humble leader. Granted it’s not an easy day. It’s downright hard for leaders (especially me) to admit they are wrong.